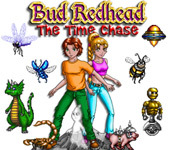 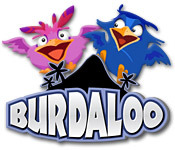 Take Bud Redhead on exploits all over the universe. 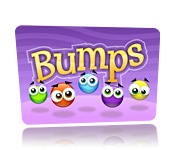 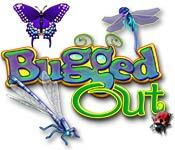 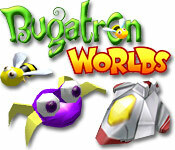 Match groups of bugs and progress through more than 200 levels in this enticing puzzle game. 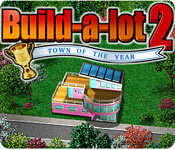 Help friendly towns grow and glow by generating clean energy. 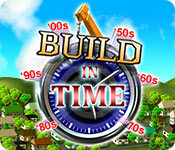 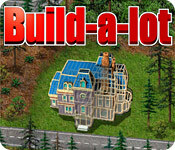 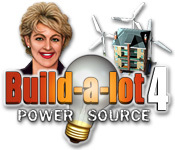 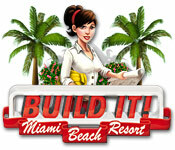 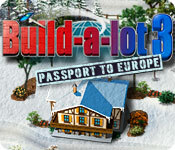 Build solar towers and wind farms to make Build-a-lot green! 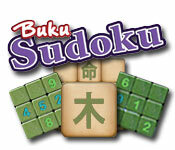 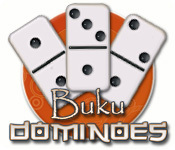 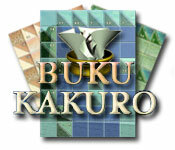 Enjoy a deluxe version of the popular sudoku game with two game modes and three difficulty levels. 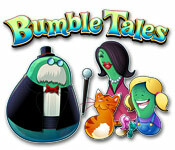 Help the Bumbles of Springleton collect valuable resources and discover the lives of these adorable and tiny creatures! 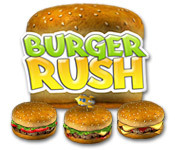 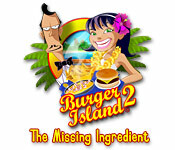 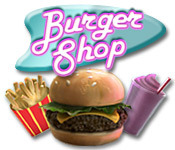 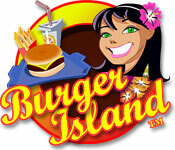 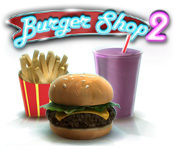 Turn around a run-down burger stand by purchasing mouth-watering recipes and filling orders from demanding customers.